During Nyahir, there are stylized debates, poetry duels, and other traditional hanar art forms. The winners see their names “inscribed in bioluminescence for a year on the sides of Mount Vassla,” an underwater volcano which resides in the center of one old Prothean ruin. 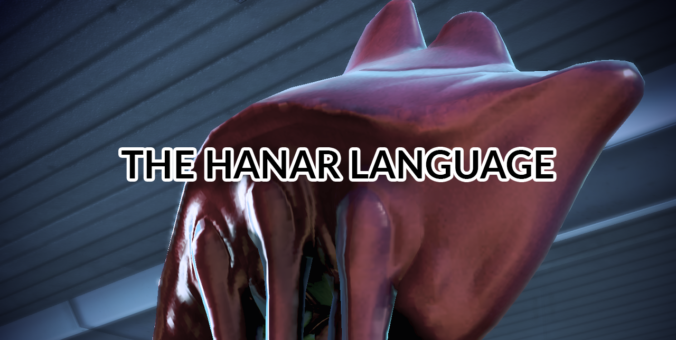 The hanar, much like the elcor, have a unique way of communicating among themselves. Their language is made of elaborate patterns of bioluminescence that are difficult for others species to perceive. 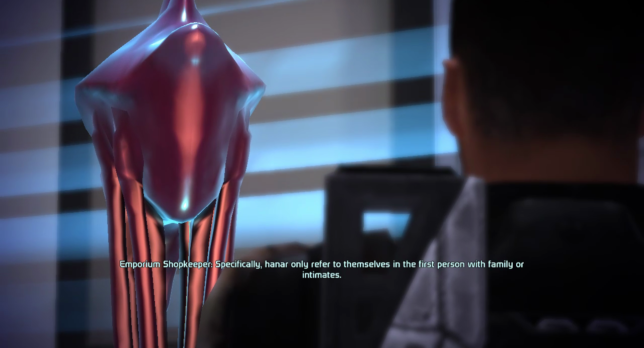 Most drell have their eyes genetically modified to be able to understand the hanar and their higher frequency flashes. It’s likely that we’re talking about ultraviolet lights. 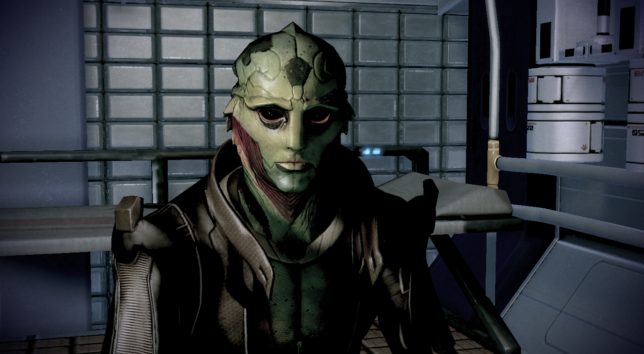 Thane had his eyes genetically modified to be able to understand the hanar. How Can Bioluminescence Be Translated? We don’t have an exact answer. 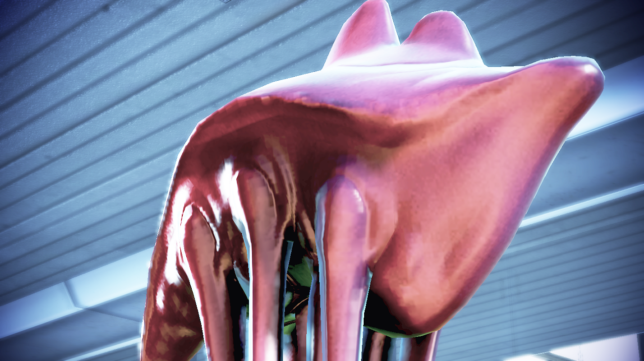 Since hanar use bioluminescence, they don’t pronounce words. That means the translator has to interpret the light coming from them. It raises questions about translators: does it work with a camera? Or do hanar carry with them something that allows their language to be translated into the trade tongue, which is then converted into the language of the alien’s speaker? Who knows, I’m hoping some of you have an answer! Why is This One Speaking Like This?